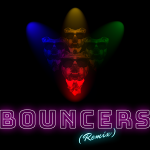 To kick off our 2018-2019 season, East Kilbride Rep Theatre Club presents the international smash hit comedy, Bouncers (Remix) – a night on the tiles from the point of view of the men on the door. 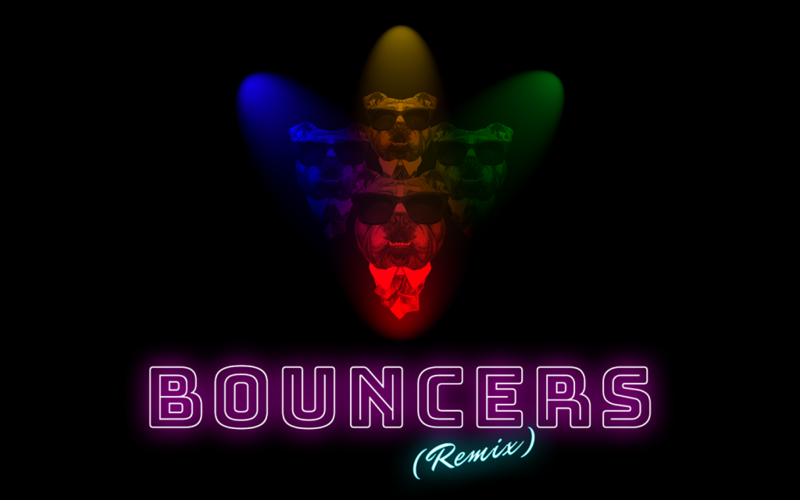 One of The National Theatre’s ‘Plays of the Century’, Bouncers (Remix) is set in and around a northern night club called Mr Cinders, with the action focusing on the exploits of the four doormen and their customers. 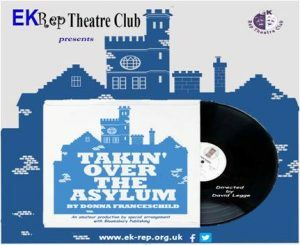 The play creates a vivid picture of the relentless hedonism of northern night life with its raw energy, flashing disco lights, and raucous lads and lasses out on the town. Lucky Eric, Judd, Les and Ralph guide you through one night in the Yorkshire club – energy, love, lust, and booze pepper this hilarious comedy as the boys and girls paint the town red, all under the watchful eyes of the Bouncers. Taking on the personas of those who come through the door of the club, the black-suited quartet run the gamut of the stereotypical reveller – no matter the gender, class or lifestyle. No one is safe from John Godber’s parody. 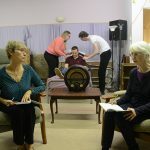 Try to get past the Bouncers at the Village Theatre, East Kilbride from Wednesday 22nd to Saturday 25th August at 7.30pm. 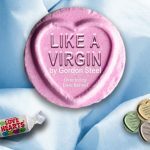 This play contains strong language and adult themes that may be unsuitable for children.